Anyone who enjoys playing retro arcade games may be interested in a new desktop arcade system that has been created by Eric Lin called Nanoarcade. 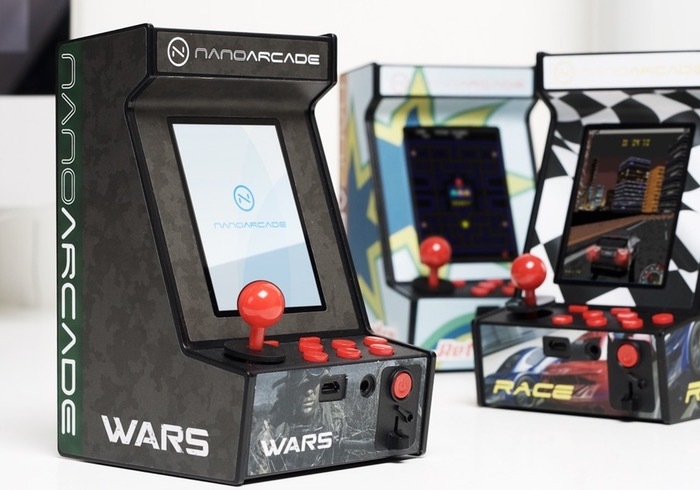 Nanoarcade is apparently the smallest arcade gaming system according to its creator and has been inspired by the retro arcade cabinets and has been specifically designed to provide a gateway to enjoy your favourite classic arcade games once again. The Nanoarcade project is currently over on the Kickstarter crowd funding website looking to raise $30,000 in pledges to make the jump from concept to production. 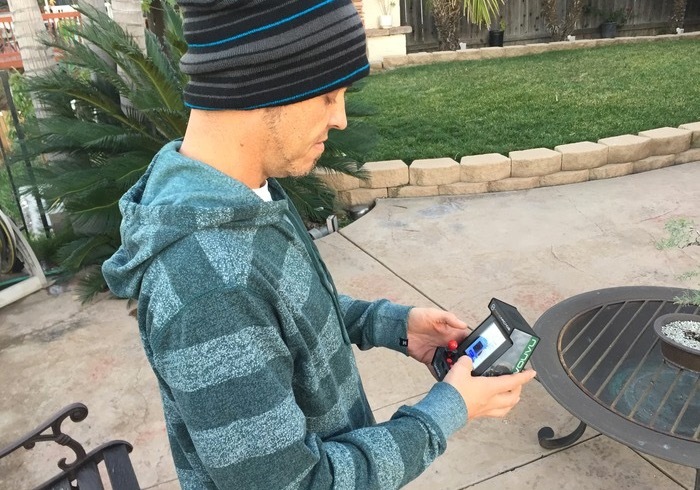 “Nanoarcade – Bring back the childhood memory, and play games the way they were meant to be played, a truly nostalgic and hands-on gaming experience. As children, we all enjoy the imagination, the excitement and the thrill of playing games against our friends. 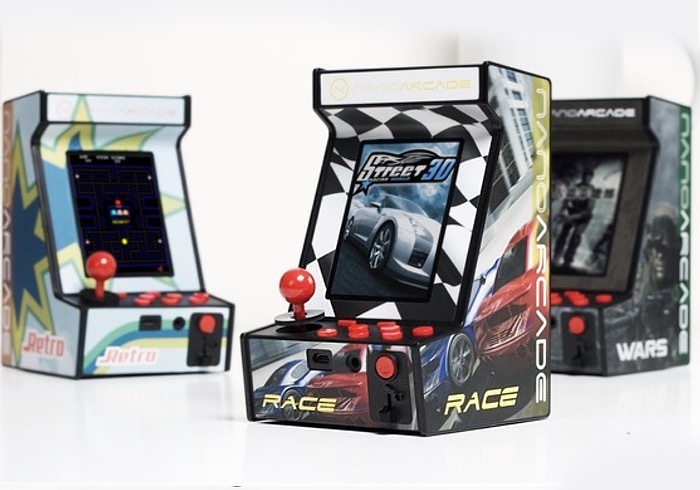 Therefore, we have created Nanoarcade so that you can relive your childhood dream and own an arcade machine of your own. So if you think Nanoarcade is something you could benefit from, visit the Kickstarter website now to make a pledge and help Nanoarcade become a reality via the link below.